The Green Girl has been dealing with Achilles tendon bursitis (retrocalcaneal bursitis) since last spring. The pain presented itself in the form of a constant, dull ache in my right heel. I initially thought I was suffering from heel spurs from plantar fasciitis. 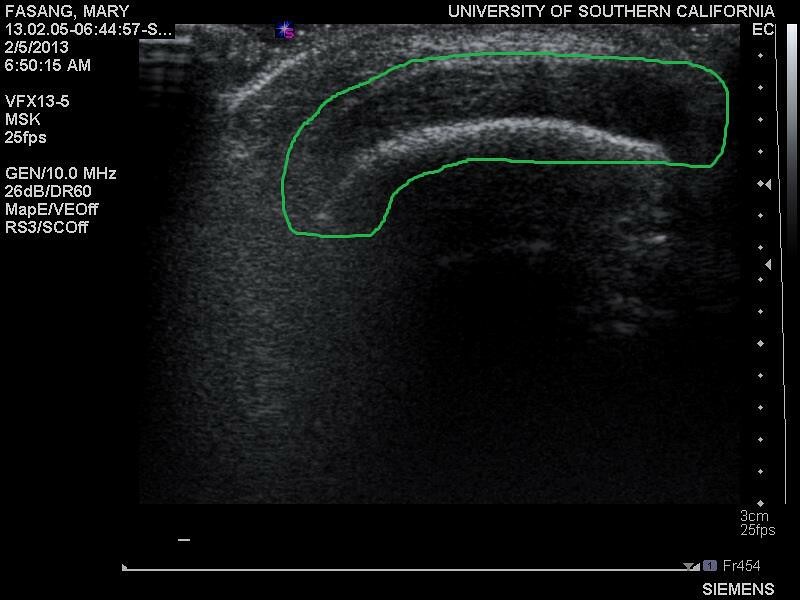 When I visited my podiatrist, Dr. Richard Graves at Sol Foot & Ankle Centers, he diagnosed me with Achilles tendon bursitis (retrocalcaneal bursitis). 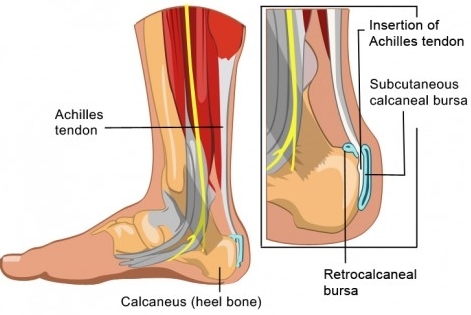 Retrocalcaneal bursitis is swelling of the fluid-filled sac (bursa) at the back of the heel bone (calcaneus), where the large Achilles tendon connects the calf muscles to the heel bone. This condition is also called insertional heel pain. The bursa acts as a cushion and lubricant between tendons or muscles sliding over bone. There are bursas around most large joints in the body, including the ankle. 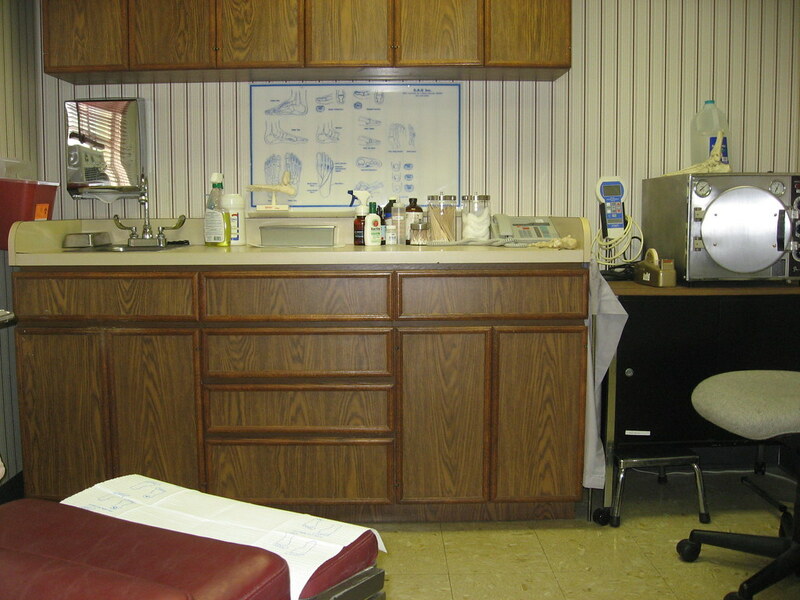 An MRI confirmed Dr. Graves' diagnosis of retrocalcaneal bursitis and indicated there were no tears and ruptures. Dr. Graves gave me heel lifts to use with my orthotics. He advised against footwear that aggravated the condition by further irritating my heel. He also encouraged me to continue 'babying' my heel - I explained how I had to cushion my heel during yoga to avoid pain. We agreed that the bursitis was most likely caused by my chronically tight calves. I appreciated that Dr. Graves didn't tell me to stop running but instead recommended listening to my body, stretching, and icing. After getting the diagnosis, I visited Dr. Sebastian Gonzales from The Performance Place for some Active Release Techniques (ART) therapy sessions to help loosen up my tight calves. 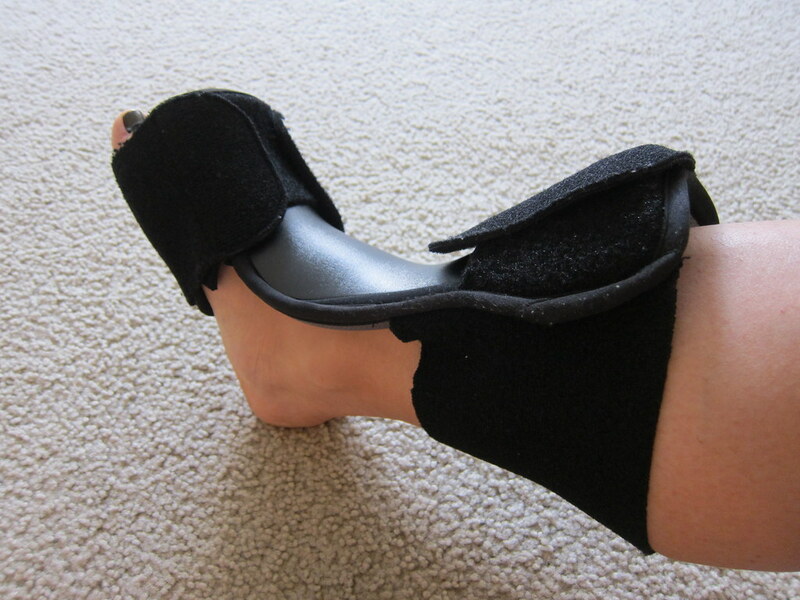 Dr. Gonzales recommended I start doing eccentric heel exercises to increase collagen and strengthen my Achilles. Eccentric training is the lowering phase of an exercise. I perform Dr. Gonzales' eccentric heel lifts on my yoga blocks. My current focus is loosening my hamstrings/quads and calves. 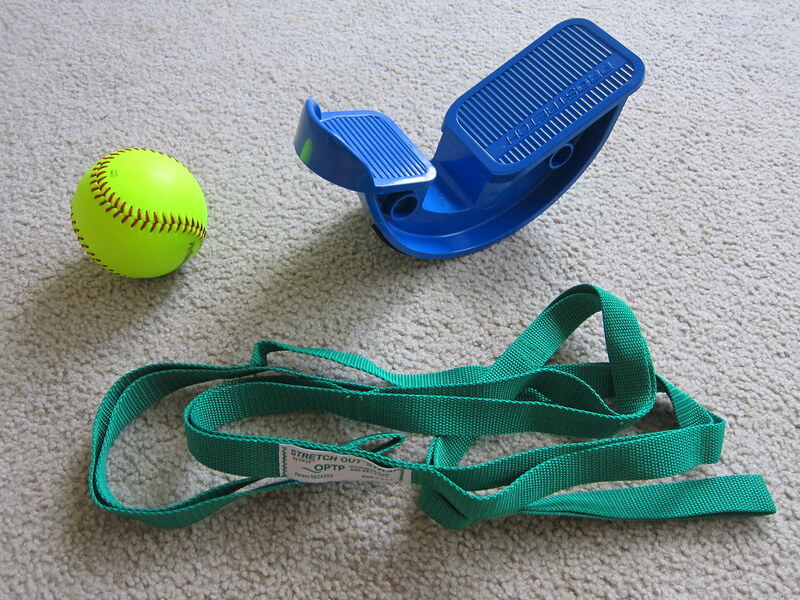 I roll daily on a softball to loosen the knots in my legs. At the moment, I prefer the firmness of the softball over the more forgiving foam roller. The smaller surface area also increases the amount of pressure applied on a given muscle. 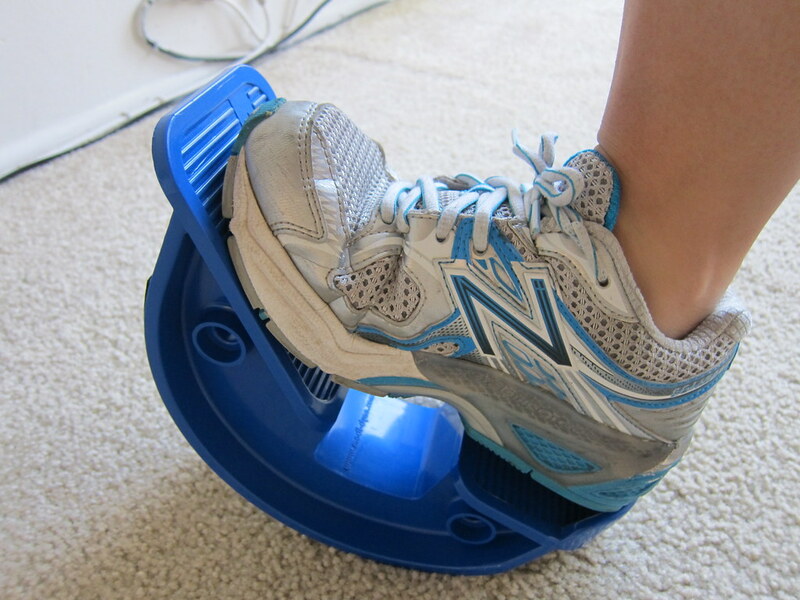 Post-workout, when my muscles are still warm, I stretch my calves with a ProStretch device. I hesitate to use the ProStrech prior to a workout simply because of how deep the stretch can get. I use the Stretch Out Strap to stretch my hamstrings and my adductors (inner thighs). When I travel, I always bring my trusty softball, the Stretch Out Strap, and The Little Stick. I also try to stretch whenever possible. For example, I frequently stretch at the gas station while I'm waiting for my car to fill up. Whenever my heel is feeling sore or I have a long run, I will use kinesiology tape on my heel. After long runs or anytime my foot hurts, I ice my heel. Dr. Graves also gave me a Dorsal Night Splint. He explained he preferred this model because it allowed for walking and was fairly comfortable. I'll be honest, I hated the splint at first. It was annoying and uncomfortable. I would kick it off in my sleep and every morning I'd find it lying on the other side of my bedroom. As much as the dorsiflexion night splint irritated me, I quickly realized how much better my Achilles felt in the morning when I actually kept it on through the night. Dr. Graves and Dr. Gonzales helped me through my posterior tibial tendonitis diagnosis so I am confident that with time, the Achilles bursitis issues will subside. Sorry to hear about your condition. Heal fast! Thanks for all the useful info, especially the video on how to strengthen the Achilles. Take care! Sorry to hear about this, but at least you know exactly what to treat and how. I hope it will sort out soon. It seems that you will have to continue the exercises going forward even after this is sorted. We neglect so much on the strength training side. Thank you, Johann. I'm lucky to have found good doctors (who are also runners!) who understand my love for running and care about my well being. Oh good lordy, is that thing still being annoying? Ugh, so sorry. 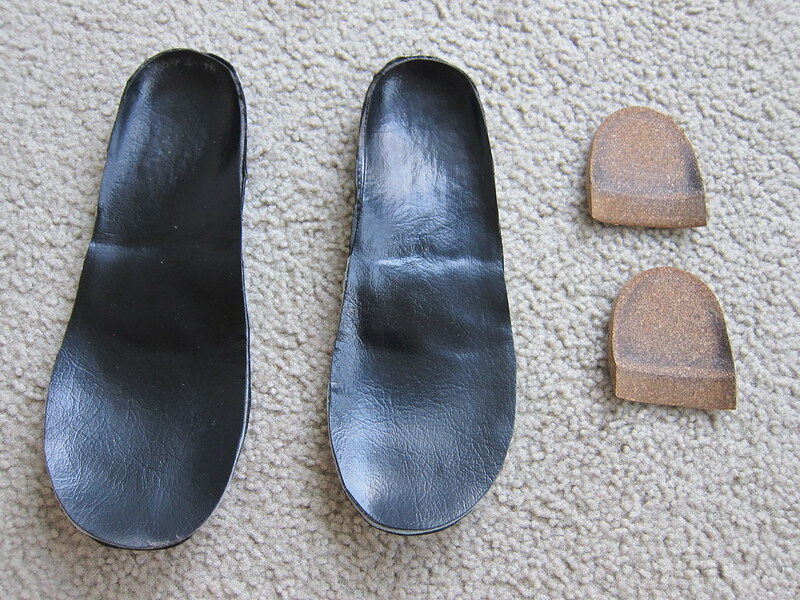 Sometime, you should read the opposite side of using orthotics from socdoc.com....I think it's all pretty interesting stuff. Miss you to pieces...we NEED to catch up! Heal quickly! Break it up! When ever there is a build up of scare tissue, it limits blood circulation in the area.